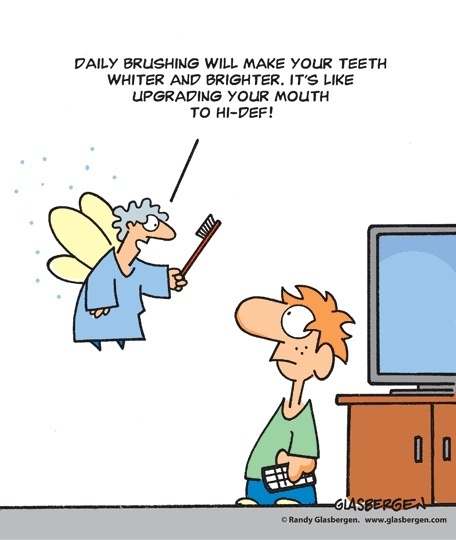 At Magnolia Dental, we have a nerdy love of dentistry. We are excited to help you answer any dental questions. Please see below for some informative educational dental videos about the most common questions and procedures. Our team is expertly trained and looks forward to speaking with you.